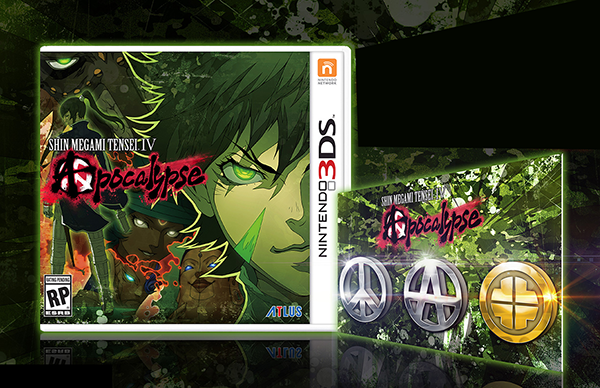 Shin Megami Tensei IV: Apocalypse arrives on Nintendo 3DS systems in the Americas this summer. As a bonus for pre-ordering or buying on launch day, buyers will get a metal emblem set in the video game while supplies last. The three pins are metal and roughly three-quarters of an inch in diameter each and have a high shine finish. 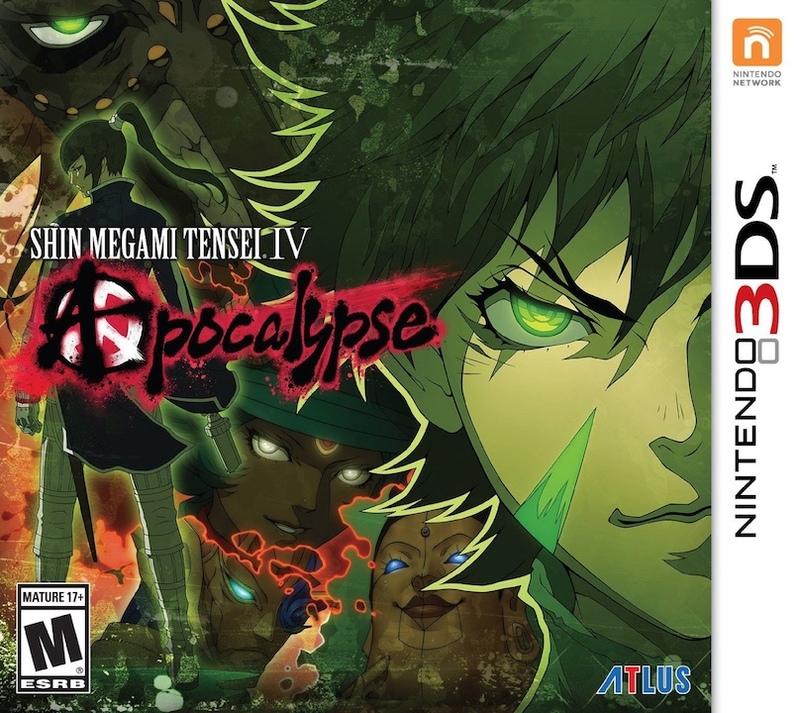 According to the makers, "Overlapping the story of the original SMTIV, the upcoming game focuses on a Hunter cadet protagonist who gets killed by one of the demons treating post-apocalyptic Tokyo as their personal playground. However, the mysterious god Dagda resurrects the protagonist in exchange for his fealty, and sets him on a perilous path that treads a fine line between peace and anarchy." 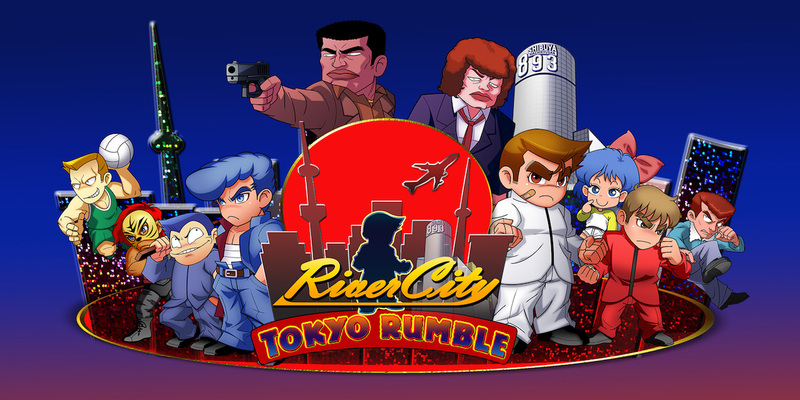 While the plot of the game overlaps the original and features some familiar characters, no previous experience with the original is required.